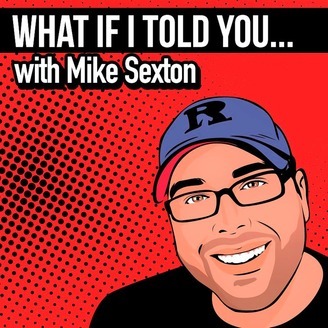 Join Mike, Sarah and Detroit Keith as they spend each episode meandering through the world of pop culture, offering their unique (and often misguided) opinions and jokes. They don’t rely on special guests to zest up the proceedings (unless you count their terrible celebrity impersonations). Rather, they get by on the sheer force of their personalities and their dynamite chemistry. It's that time of year again! Time for all of Mike's haters to applaud him while being nice and admitting fault! 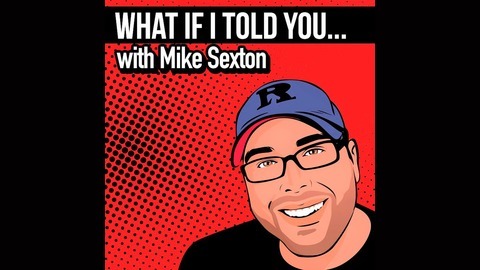 Mike and crew discuss the Phillies hot start, Barbra Streisand's dumb MJ molestation comments, Alexandria Ocasio-Cortez's dumb comments regarding history, AND they read a special screenplay written by Mike to kind of celebrate International Be Nice To Mike Day!